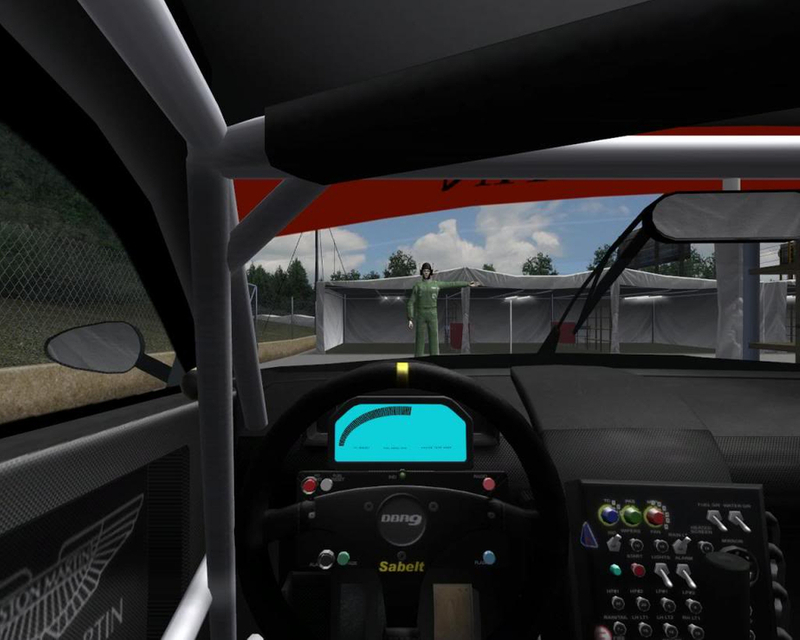 Hi, I downloaded the Mod, everything is working ok but I switched to the motec 2 display for the DBR9. The revs show but nothing else no gears or anything. IS there something I must do to switch what is displayed or is it broken? I have attached a screenshot. Hopefully someone can help me. hello, i will check, it's supposed to work fine. Thank you! It's my favorite car. Have you been able to check the issue?